Due to numerous enquiries particularly about his future in local politics the base and mode of operations following his recent appointment as High Representative for Infrastructure Development in Africa, Rt. Hon Raila Odinga wishes to make the following clarifications. 1. He will continue operating from Nairobi where an office will be set up to coordinate his activities as AU High Representative for Infrastructure Development. 2. Since the position will require frequent travels particularly to foot-print member states and regional economic communities across the Continent, he will work with NEPAD offices in the various regions to coordinate his activities. 3. His travels across the continent will be in line with his responsibilities that include building political buy-in and ownership of member states, mobilizing Africa’s partners and resources to assist member states and facilitating member states to review and conform to recommendations on the Minimum Road/Highway Design of the Trans African Highway Network- among others. 4. 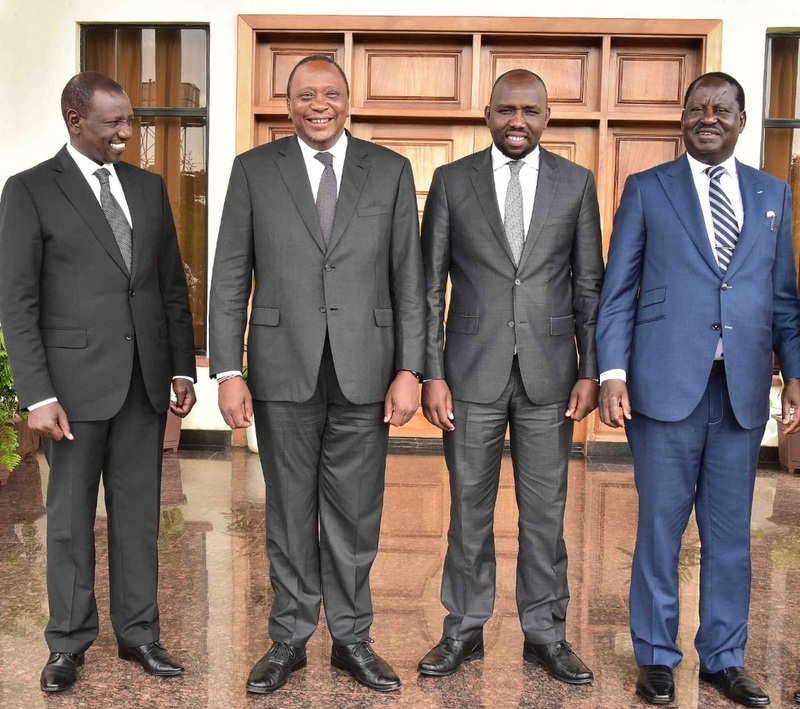 To provide the required leadership in this critical area, and in line with his previous pronouncements, Mr. Odinga wishes to reiterate that he will not engage in Kenya’s succession politics ahead of 2022. 5. 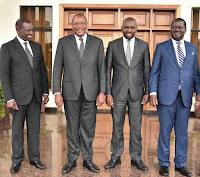 Mr. Odinga wants to dedicate the next couple of years to building infrastructure across the continent through his new office and uniting Kenyans through the Building Bridges to the New Kenyan Nation (BBI).